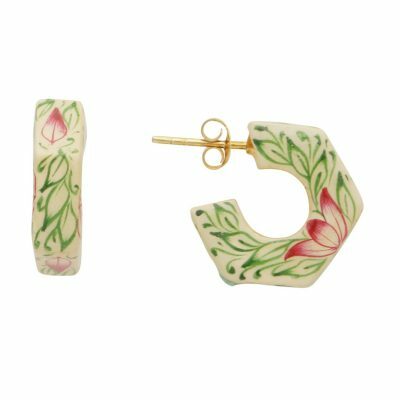 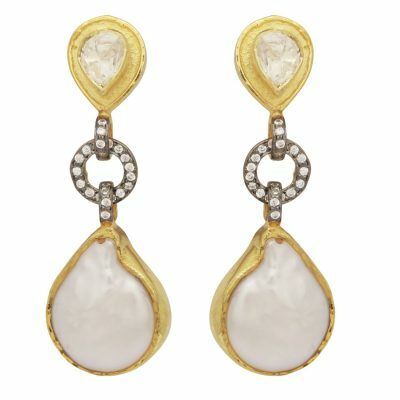 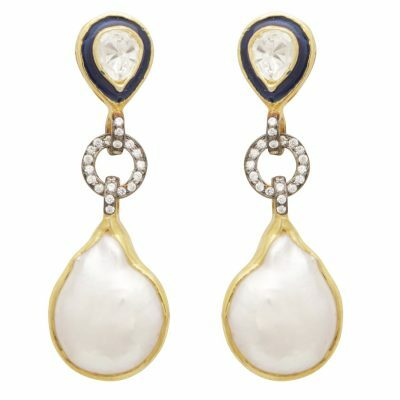 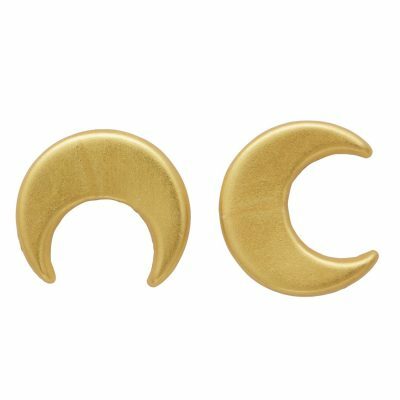 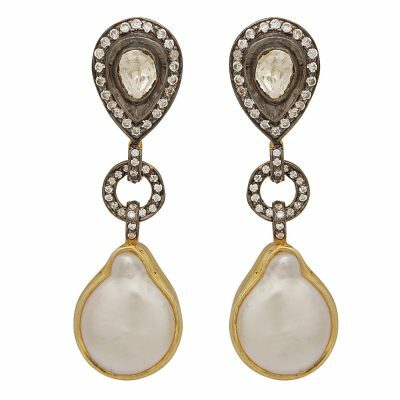 Earrings are one of our specialities and the piece of jewellery that you can’t go wrong with! 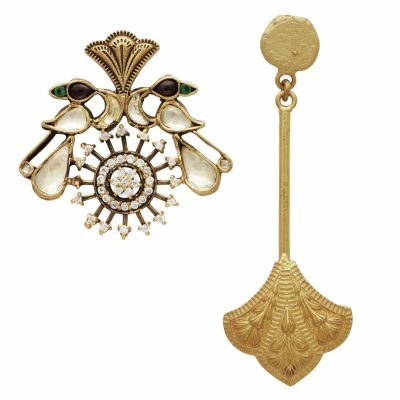 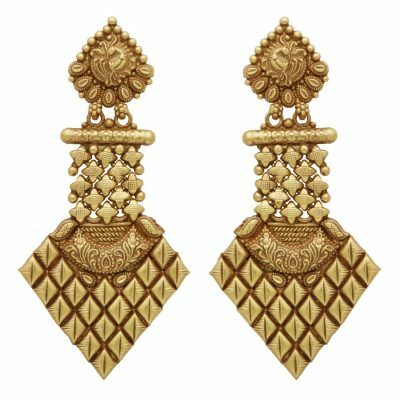 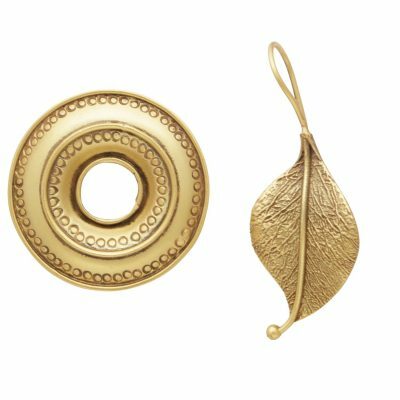 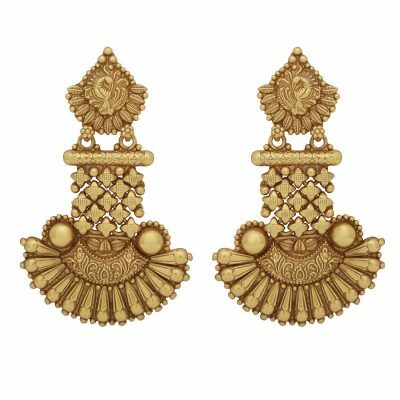 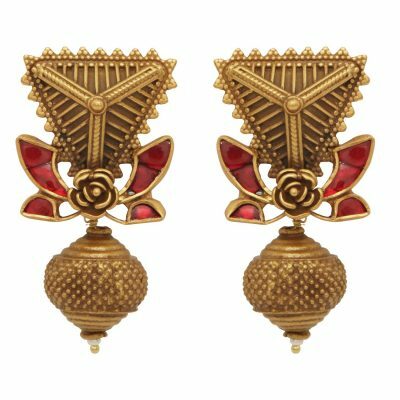 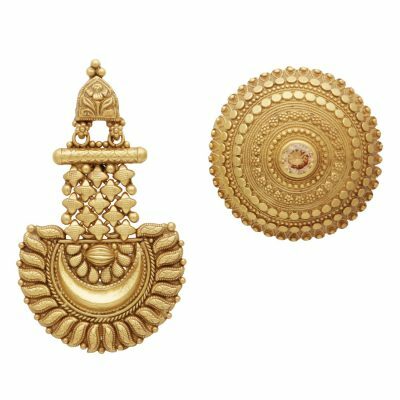 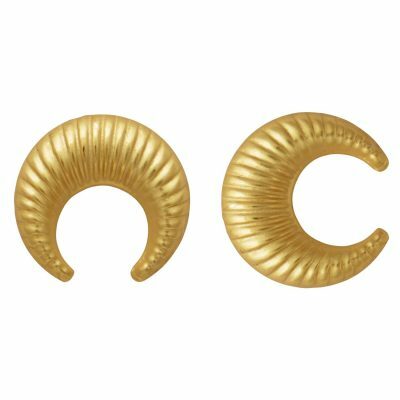 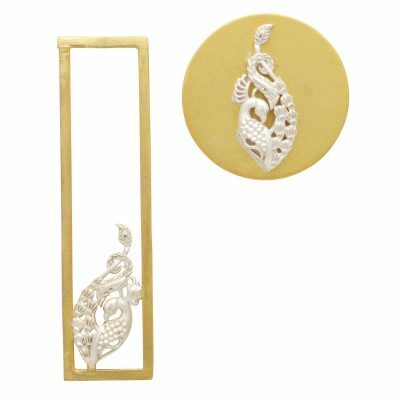 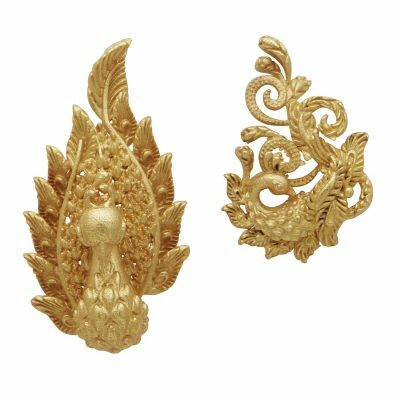 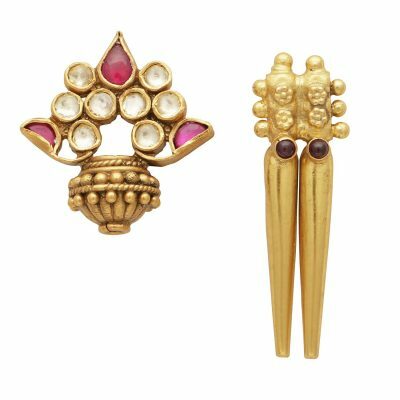 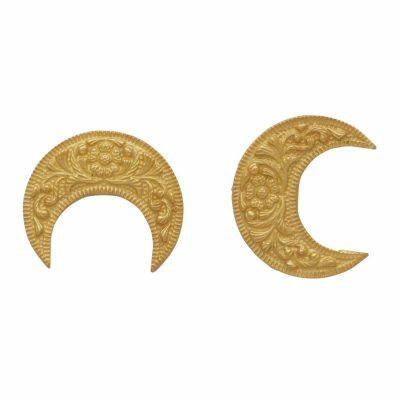 Art Deco, Victorian and Indian inspired modern earrings, rom bold statement earrings to simple classic studs and elegant occasion wear. 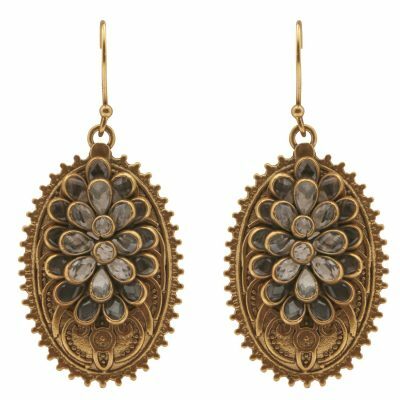 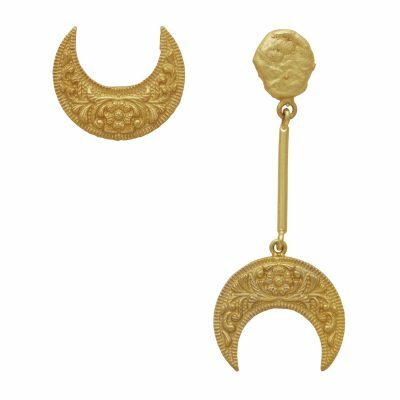 Our collection of gold, silver and vermeil earrings are beautifully embellished with precious stones, from diamond earrings to emerald and ruby studs, semi precious stones including turquoise, topaz, quartz, and onyx can be beautifully simple or amazingly intricately crafted. 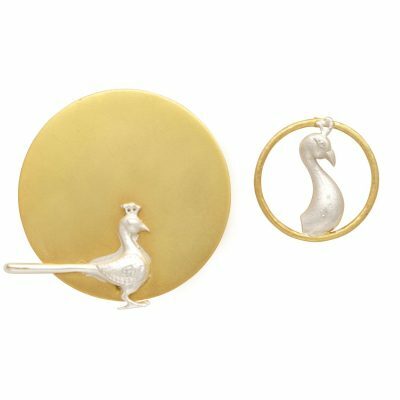 Shop the range below to find the perfect match for you.